Existing trade marks for the whole of the EU (EUTMs) will continue to apply throughout the EU and the UK. This is because the Intellectual Property Office will automatically convert that part of the trade mark that is applicable to the UK into a registered UK trade mark (UKTM) with equivalent rights to those under the pre-existing EUTM, with immediate effect. 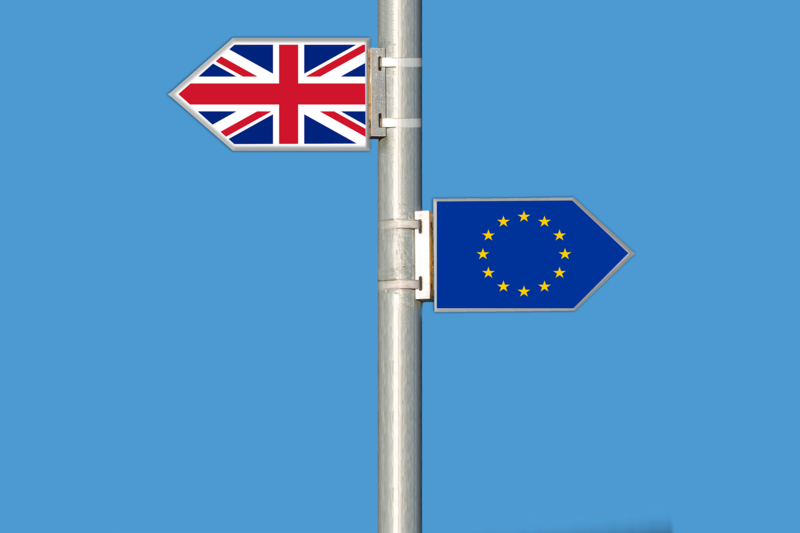 Where an application for a EUTM is pending at the date of Brexit, the applicant will have nine months from that date to file a new application for a UKTM and will be able to claim the priority date of the original EUTM application. The applicant must bear the cost of the additional UKTM registration. Be aware that whereas owners of pre-existing EUTMs will be notified of the automatic re-registration of the UK part of the EUTM as a UKTM, applicants of pending EUTMs will not be notified that they have nine months to make a separate UKTM application. In theory at least, copyright law in the UK should remain largely unchanged, even after a ‘no deal’ Brexit, since the UK is already a signatory to many of the international copyright treaties and has brought most EU copyright directives into UK law. In reality though, a ‘no deal’ Brexit could have some serious implications for the continuing protection of certain copyrights in the UK. Databases may be protected in the UK only by copyright and may lose the additional protection of the more basic EU database right, which automatically attaches to every type of database. This distinction is important, since the copyright protection is only afforded to those databases where a degree of individual organisational effort and decision-making have been involved in their compilation, and this would have to be evidenced in any infringement proceedings. Anyone who has enjoyed being able to stream from Netflix, Spotify and YouTube without extra charge while on holiday or business in the EU this summer, thanks to the introduction of the portability right earlier this year through the Portability Regulation, may be disappointed to learn that restrictions on access to online content while travelling in the EU may be re-imposed for UK travellers. UK based satellite broadcasters may lose the ability to broadcast across the EU, and may need to clear copyright in each member state individually. Collecting societies based in the remaining EU member states will no longer be required to provide multi-national licensing of online rights in musical works managed by the UK collecting societies (eg, PRS, PPL) if requested by those UK collecting societies. One result is that it could become much harder and costlier for a UK-based streaming platform to operate across the EU. VLT Legal Services Ltd trading as VLT LEGAL is regulated by the Solicitors Act 1974.